In its second edition this year, BeardoThon aims to put the spotlight on men's health and cancer. 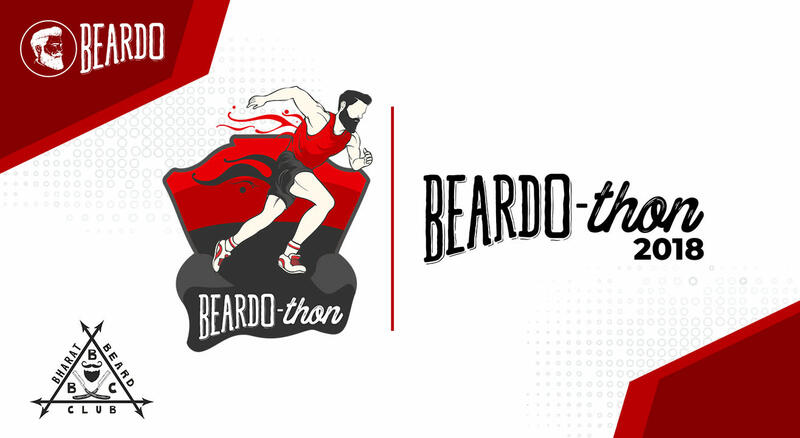 Hosted by the Bharat Beard Club, this marathon is focused on the fitness of Indian men, and aims to educate people on the benefits of running. The run will have three categories - 21kms, 10kms and 5kms. Both women and men are invited to be part of the event.